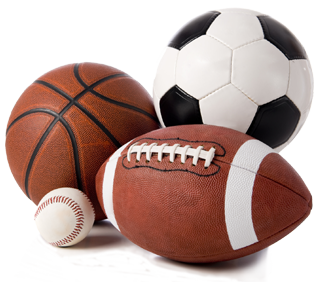 Pauls Valley Youth Sports offers baseball, basketball, cheerleading, flag football, indoor soccer, outdoor soccer, softball, t-ball and tackle football for boys and girls ages 4 to 16. 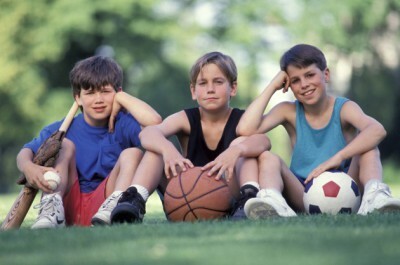 Note: not all sports are offered for each age, check each sport for age requirements. Spring is in the air its time to play some soccer, baseball and softball. Get signed up.